Renovating a house is a big and exciting undertaking. Whilst they are full of character and charm, old houses are also packed with unknowns meaning they can harbour all sorts of hidden costs. Our advice? 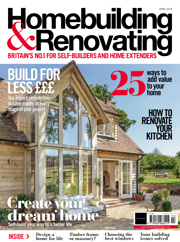 Don’t start until you have ready our complete guide to renovating a house. 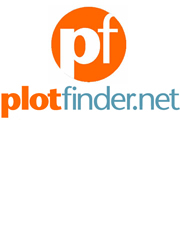 We cover everything from finding the right renovation project for you to how to come up with and implement your designs. Whilst a renovation project might look like the ideal opportunity at first glance, dig a little deeper and all may not be what it seems. Those who are successful when renovating a house are able to separate the good from the bad. 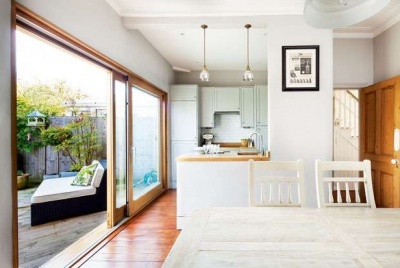 Whilst a quick look at renovation opportunities for sale will undoubtedly bring up many ‘houses in need of modernisation,” not all of these will necessarily offer value for money. Renovating a house is a popular way of not only getting a the house you want without blowing your budget, it also offers the opportunity to put your own stamp on a property, meaning some of the renovation projects you might find may well end up selling for far more than they are worth. You could essentially end up paying more for a wreck. When looking for a renovation project check out the properties prices for other similar houses in the area and consider its potential for extension and external improvements. The key thing to look for when assessing a house for renovation is its potential in terms of what can be done with its design and the financial potential it offers. Consider the location and immediate area, the achievable design possibilities and don’t forget to thoroughly assess the current structural stability of the building. Be realistic about factors you can’t change, and be bold about what you can. When renovating a house, be prepared for structural problems, but also remember that almost all structural problems are solvable to some degree. Obviously severe structural issues will have a big impact on your budget and could affect your insurance options, as well as its eventual resale. Always view a property at least twice — taking a video if possible in order to analyse it further once you get home. The terms ‘renovate’ and ‘remodel’ are often used interchangeably but they do have quite different meanings. When it comes to buildings, renovation is more akin to restoration than remodelling — that is to say, bringing something back to its original state, to reinvigorate and refresh. Remodelling, on the other hand, essentially refers to changing a building, perhaps through altering its layout or extending. Of course what most owners of old houses end up doing is a combination of the two — returning original features and the bare bones of the property to their former glory whilst playing around with the layout in order to make the house more suitable for modern-day living. The potential to make a quick profit by renovating means there is often premium placed on houses in need of modernisation. Whilst you don’t want to pay over the odds for any property, the demand for renovation projects means that you will need to move quickly, so make sure you are in the best financial position possible before you make an offer. It is not uncommon for renovation projects to be sold at auction, or else end up going to sealed bids, or best and final offers, and knowing how these processes work is vital if you are to be the successful bidder. Reconnection fees: you may need to pay some fees to get the house working again, e.g. water supply, cleaning out the septic tank, etc. Once you exchange contracts on a renovation project you become responsible for the site and you must therefore have adequate insurance. If you are taking out a mortgage to fund the project, your lender may not release any money without your warranty and proof of insurance being in place and should you experience anything such as flooding, theft or fire to the property, having proper insurance will mean your project can continue. When renovating a house, your insurance should include public and employer’s liability, cover for building materials and works, plant, tools, temporary buildings, the existing structure, personal accident cover and legal expenses. Typical costs range from £500-1,500 depending on the project. 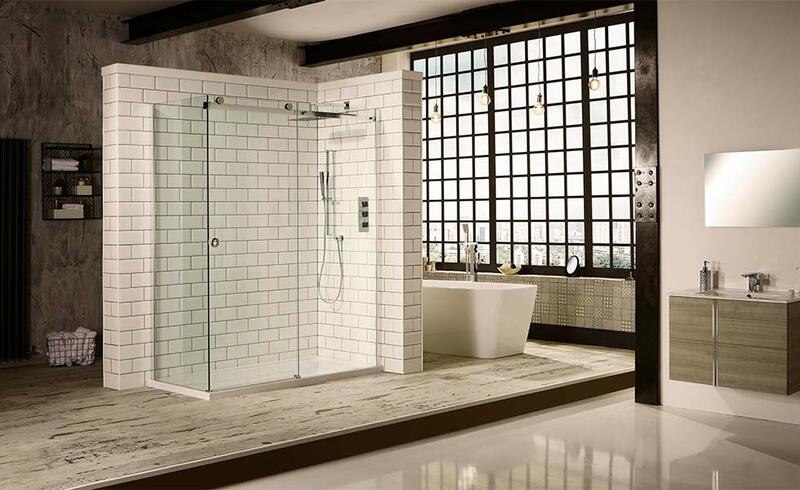 Although it is not essential, it is a good idea to take out a warranty on your house renovation. This is a policy which will cover your house against flaws in the design, materials or build quality, along with any problems that occur as a result of these defects. Warranties usually run for 10 years. If you plan on arranging a warranty, do it early on as the premiums escalate the further you get through the project. As with any building project, your first concern once the house is yours where to begin with a design. 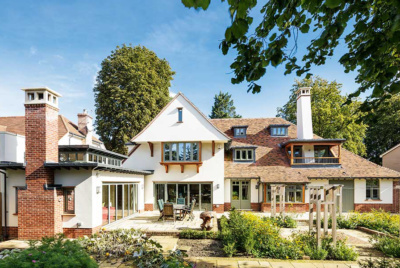 Producing a design for an existing house is often trickier than starting from scratch. 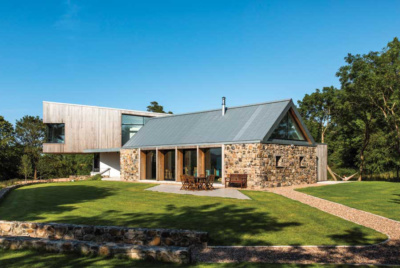 Although you might be itching to get started on your house renovation, it really does pay to spend a few months living in or at the very least spending time in, the house before coming up with a design. This will allow you to see where and when natural light enters the house, which layout configurations work and which don’t and allows you to build up an idea of how the house could best work for your lifestyle. 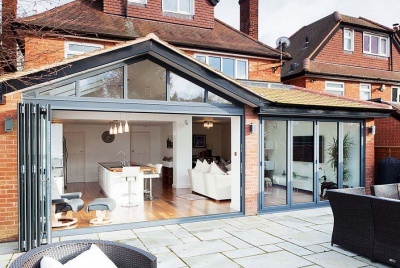 Side return extensions are a popular way to add space when renovating a house — they can also often be carried out under Permitted Development Rights. Granit Architects. When renovating a house it is not always necessary to hire a designer and you will certainly save money by coming up with your own design. 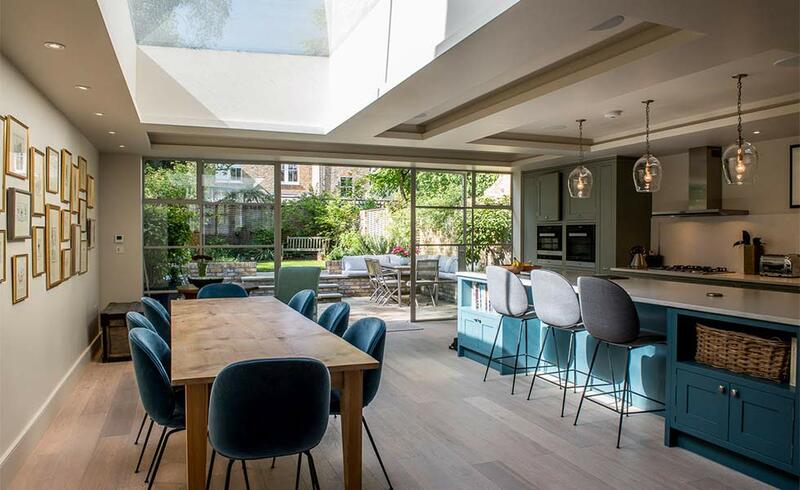 However, extension projects and larger-scale renovation projects, as well as those in sensitive areas or listed buildings, will almost always require professional advice. Your options when choose a design professional will include an architect, architectural designer, house designer or even a structural engineer who would be able to provide good solutions for specific problems. A professional designer will be able to talk you through the planning permission process, produce designs based on your brief, advise on what will or won’t be viewed favourably by the local planners (some works might fall under permitted development) and give you a good idea of how far your budget will stretch. Once you have a design your are happy with and which has been approved, you should create a schedule of works to ensure that you are carrying out improvements in a logical way to minimise disruption and duplication. For many people renovating a house, one of the biggest draws tends to be the potential to incorporate original features that may still be in place — all of which add to the character and charm of old buildings. Sadly, not all renovation projects will have survived years of neglect in tact, meaning original features might be missing or damaged. Work out which features are worth saving and which are later additions in order to avoid spending money unnecessarily. In some cases, the cost of repair work does not practically make sense and you may need to consider sourcing sympathetic, matching replacements. However, unless you are prepared to spend more, these replacements may not capture the fine detailing of the originals. In the case of most renovation and remodelling projects, an element of structural change will be necessary in order to make the house suitable for modern-day living. Period houses were often designed to incorporate lots of smaller spaces and may have been subject to a hotch potch of ill thought-out additions over the years, meaning the general flow of the layout can be left lacking. 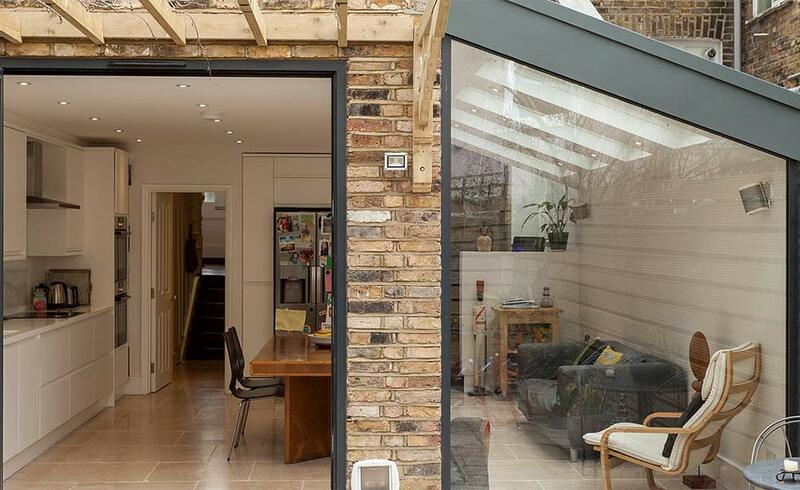 You may want to extend or change the use of your spaces by knocking down walls, building out into the garden or perhaps making use of existing redundant spaces, leading to a basement conversion, garage conversion or loft conversion. 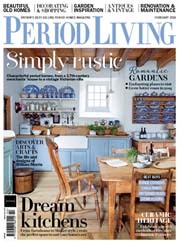 Renovating a house doesn’t always involve a pretty country cottage or beautifully symmetrical period properties. 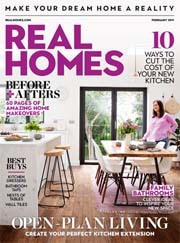 In fact, an increasing number of people are now waking up to the potential of post-war properties that, whilst not as visually attractive at the outset, are often cheaper, full of natural light and come with large open internal spaces.They also tend to be cheaper than those their more attractive renovation counterparts. 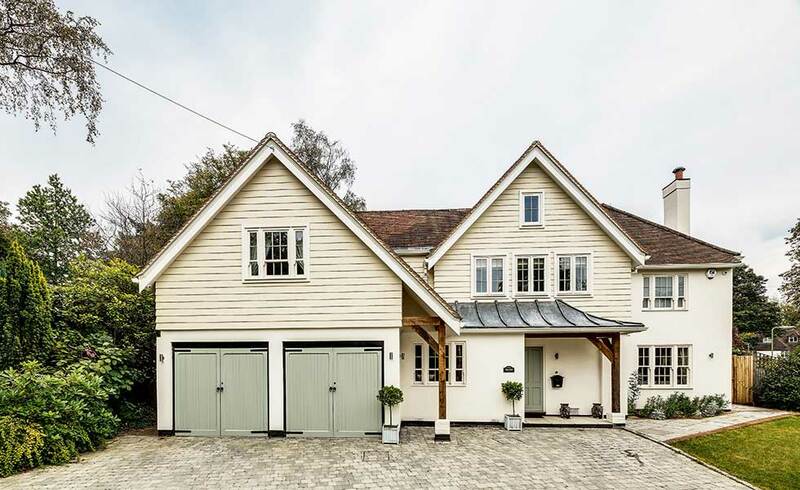 Post-war houses provide a huge amount of potential for a stunning exterior makeover, including new cladding, roofing materials, window treatments and driveways. Many of these changes can be carried out under Permitted Development, but if your home has a special designation (i.e. listed) these rights are removed. Old properties don’t always provide the space modern-day homeowners expect and in this case a house extension will be necessary. Ground condition, site access, location and proximity of services, design and size, will all affect how much your extension costs. As a rough guide, the structural side of the project will take up about 60% of the total expenditure, whilst fittings will use up the remainder. Will the House Need a Rewire and New Plumbing? When renovating a house (and particularly when budgeting for a renovation) it is best to assume that the central heating system will be seriously out-of-date — or even non-existent. The same goes for the electrics — and a complete rewire can make a big dent in the finances. It isn’t all doom and gloom though, both these projects offer you the chance to install systems specifically tailored to your lifestyle, your energy usage and designed around any future plans you may have for the house. Updating heating and electrics will also add significant end value to the property. If you are lucky, you might find that the heating and electrics have been updated to a good standard quite recently, in which case all that will be required may be new radiators. Old radiators can suffer from cold spots caused by a build up of sludge – having them power flushed will be a big help in improving their performance. Of course many people renovating a house and particularly those adding extensions will want to consider underfloor heating as an alternative to radiators. The key to this is to use a two-pronged approach when renovating a house – minimise the amount of heat your home requires to keep you comfortable and minimise the cost of producing the heat that it does require. 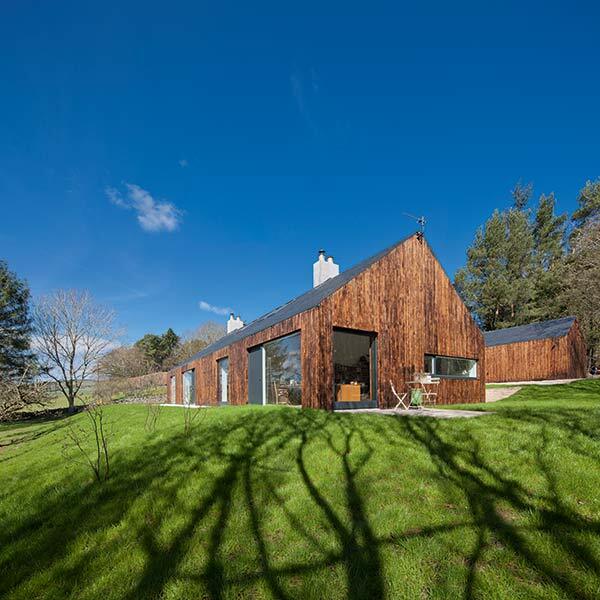 Two new terms on the block, eco-vation or eco-renovation is the process of improving the energy efficiency of an old home to make it less draughty, more economical to run and a lot more comfortable to live in. Draught-proofing is essential, but you should also optimise (or add) wall and loft insulation as a priority. Upgrading the boiler and heating sources (such as old radiators) will also help to reduce heating bills, as well as creating a more comfortable internal environment. Easy draught-proofing measures include adding draught seal, repairing damaged and ill-fitting windows and doors and the use of draught excluders. Insulating old houses can involve adding in cavity wall insulation (providing you have cavity walls), adding insulation internally to existing solid walls, which will then require plastering, or adding external insulation (an option for those carrying our an external make-over or re-rendering). You might also consider replacing single glazing with double glazing, although this will depend on the affect it will have on the overall appearance of the house and whether it is permitted under your planning permission. 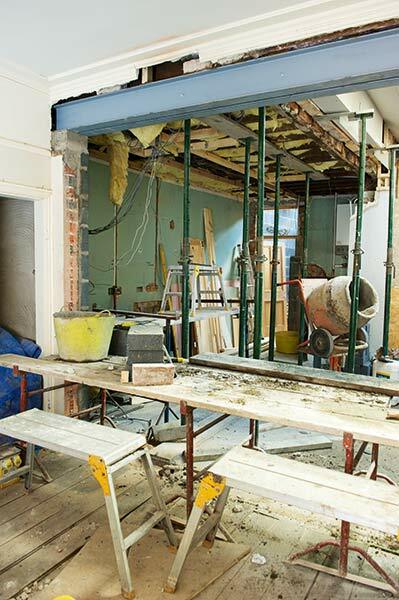 With the structural work behind you, the part many people renovating a house look forward to the most can begin — putting the finishing touches to your renovation project. 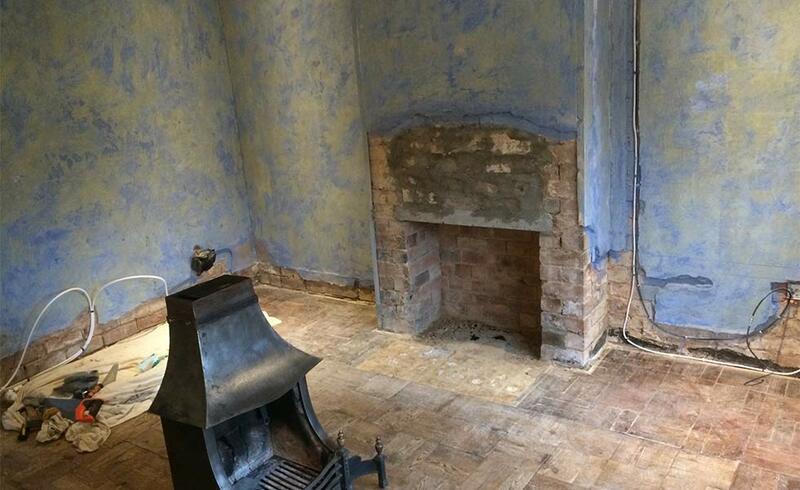 Both existing and new walls will need to be prepared, plastered and painted, floors need to be sanded, covered or levelled and any woodwork – both external and internal – needs to be stripped, prepared and finished. Wow, quite a guide you provided us with. Thanks a lot. Two thumbs up!